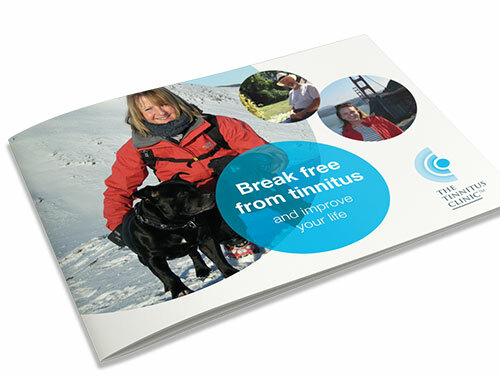 The Tinnitus Clinic is an independent audiological practice specialising in tinnitus and hyperacusis treatment and management, and providing hearing aid consultations and fitting. You can now choose to visit one of our clinics or one of our new licensed clinics nearer to where you live. 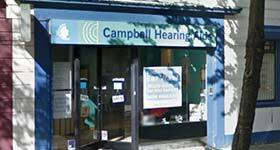 All our licensed clinics are independent hearing aid audiologists who have a wealth of experience and have been expertly trained by our Chief Audiologist Mr Mark Williams to provide the same care and attention to your tinnitus as our own clinics. The first of our new licensed clinics are shown below, extending our service into both Northern Ireland and the Republic of Ireland. Later this year we will welcome further providers. If you want to be kept up to date with the progress please sign up for our regular newsletter. 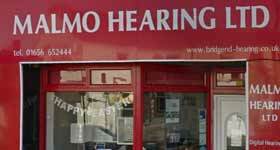 Our Maltese partner, Dr Andrew Sciberras, will also be on hand if you are on holiday in Malta and have a problem with your hearing instruments whether for tinnitus or hearing loss.